MEXICO CITY -- As Citigroup Inc. (NYSE:C) faces allegations of fraud, and while its Mexican unit, Banco Nacional de Mexico (Banamex), is being investigated by the Mexican government, a certain name has entered into the equation: Oceanografía S.A. de C.V. The oil company was behind the accounts at Banamex, which showed $400 million in loans for supposed services to state-owned oil giant Petróleos Mexicanos (Pemex). Several of the receipts were later found to be suspicious, and are currently pending a revision by Pemex’s accountants. As Citigroup is facing an investigation by the FBI and the U.S. Attorney’s Office for Massachusetts, the attorney general of Mexico has launched its own investigation of Banamex and Oceanografía. Oceanografía, based in Ciudad del Carmen on the Caribbean coast since 1968, had a 40-year relationship with Pemex and its main exploration and production subsidiary, Exploración y Producción (PEP). Between 1999 and 2013, the company won more than 160 competitive bids, both at home and abroad, for inspection, monitoring, maintenance and transportation, worth more than $2 billion. The amount of business the company amassed made it the main contractor for Pemex during the administrations of presidents Vicente Fox (2000 to 2006) and Felipe Calderón (2006 to 2012). Some of the contracts signed between Oceanografía and Pemex were based in the Gulf of Mexico, and included the installation of oil extraction structures and maintenance of equipment, which netted the company $380 million. Another key project was the installation and maintenance of an off-shore site in 2009, which grossed $173 million. 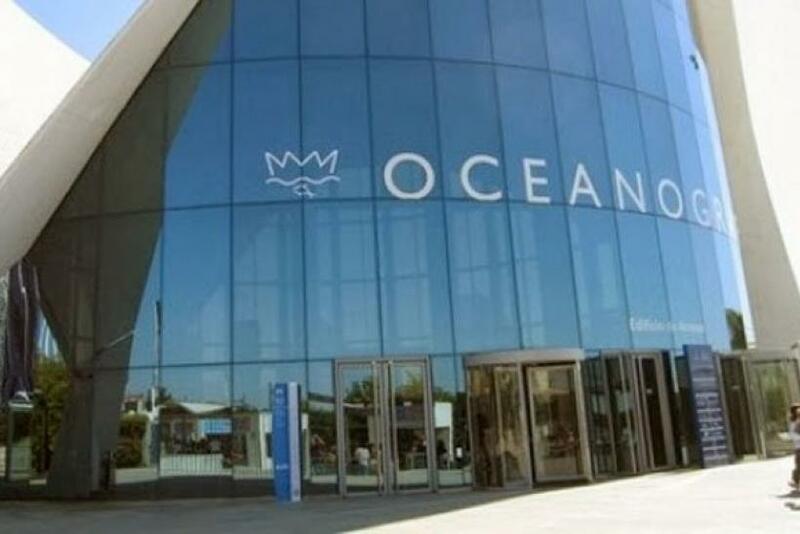 However, Oceanografía’s financial problems became apparent in January 2014, when it announced that it would not be able to pay interest on a debt of $335 million contracted in 2008. The company’s CEO, Amado Yáñez, said on a conference call with investors Jan. 15 that Oceanografía only had $50 million in its accounts. A month later, the Mexican Public Administration Ministry barred the company from entering into any agreements with a state-owned entity -- including Pemex. But the biggest blow of all was when the alleged $400 million fraud to Banamex was discovered in late February. Mexican Attorney General Jesús Murillo Karam attributed the move to a potential money-laundering scheme. “Money laundering can start with the initial crime of fraud, but it does not stop there,” he said on Tuesday. When the Comisión Nacional Bancaria y de Valores (Mexico’s Bank and Securities Commission, or CNBV) started an investigation of Oceanografía, the attorney general’s office decided to insure the company. The office wants to preserve the employees’ jobs, recover funds to compensate damaged parties and make sure the company keeps running until the investigation is over. Murillo Karam refused to name potential culprits for the time being. “We have not finished the investigation yet,” he said.